Two Years, Few Tears – Where Is My Teaspoon? Happy Workday to me, happy workday to meeeee! This week marked my two year anniversary in my current job. Can you believe that? Honestly, time just flies by without you really noticing until these dates pop up on your calendar or on your linked in and then suddenly you realise just how far you’ve come! So I’ve mentioned a couple of times before that I am a marketing executive here in Cambridge. I originally came over here as part of my Post Graduate Diploma in UCC for 12 weeks work experience throughout the summer and it really was one of the best things I ever did. Sometimes you just need to be brave enough to send a random email and see where it leads you! Truly, when I look back I almost can’t believe that I did this and am just so thankful to everyone who has helped me along the way (so many people!). Anyway, after my 12 weeks were up, I got the opportunity to stay on as a marketing executive and gain more experience and responsibility within the role. Such a dream come true to get brilliant experience in such a supportive environment straight out of college. I honestly think there are some people who come into our lives and are just willing to give us help or a chance. All we have to do is say yes to those people, be grateful and just give it your best go and see where it takes you. If I had to give some advice to any soon-to-be graduates out there, it would definitely be to try and do a course which needs work experience as a requirement to pass. Work experience just sets you up and gives you a head start and can often be a foot in an otherwise closed door. Being ready to just try out anything and to learn is so important and will really shape things up for you. I always keep a portfolio of the projects I have worked on throughout my role and when I look back on all I’ve managed to do so soon after leaving university, I can’t help but feel so proud of myself. It’s so easy to compare yourself to friends or even strangers you follow on Snapchat but your own accomplishments are the ones that matter and should be celebrated! 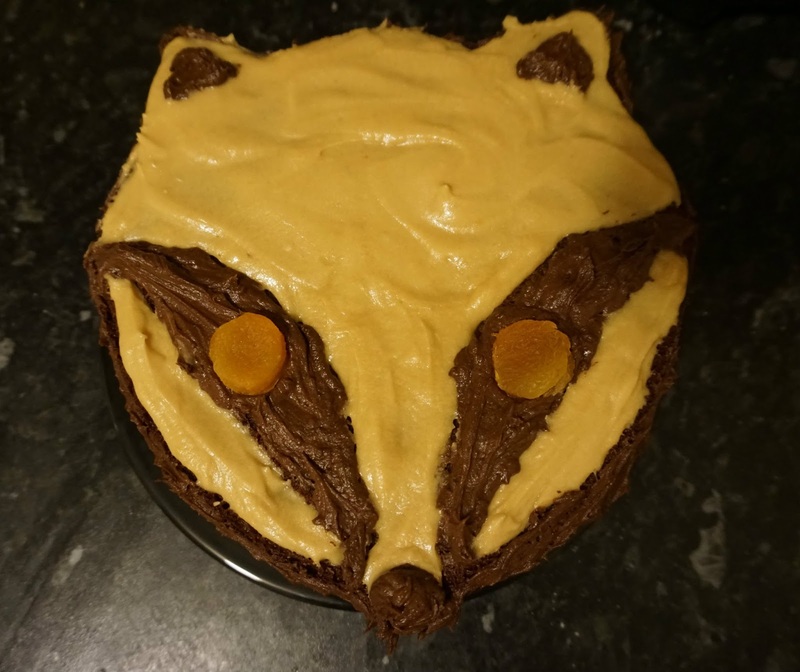 To celebrate this special day, I made myself a Fox cake to share with all my friends at work. My friend Emily randomly sent me this cake tin in the post a little while ago because I love everything with a Fox on it. What better excuse to try it out than this?